On November 15—America Recycles Day, let’s do our part in making the world cleaner and more beautiful. The National Recycling Coalition started this initiative on that same day in 1997 with the goal of encouraging every American citizen to recycle materials and purchase recycled products. 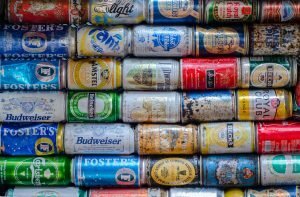 Since then, America Recycles Day has been gaining more and more support from all over the country through the use of social media and through local events. Accumulated waste destroys our natural environment. It harms the earth’s ozone layer as well as our natural resources. It also causes pollution, which can be very dangerous to our health. Thanks to recycling, these environmental problems can be reduced and controlled. Organize a recycling event in your neighborhood. Be familiar with items that you can or can’t recycle. Know your area’s policy on recycling. 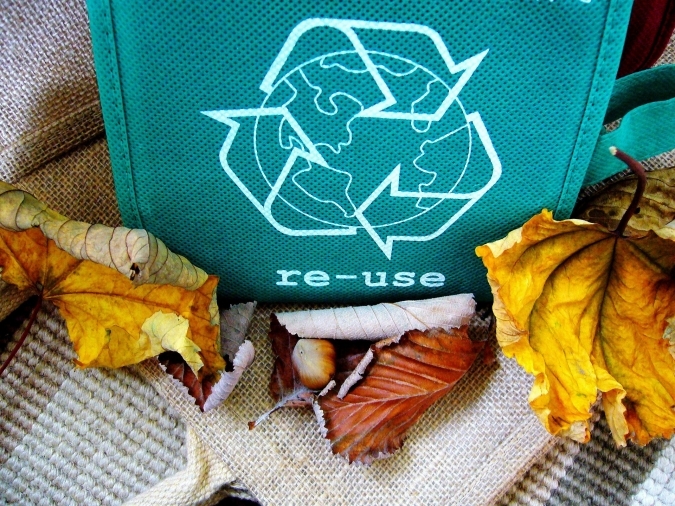 Use cloth bags when buying groceries and reuse grocery bags. Avoid the use of disposable goods such as lighters, paper cups, and plastics. Use coffee mugs or a personal water bottle instead of using paper cups or bottled water. Ditch plastic straws and use bamboo or stainless straws instead. Train your children to practice going green at a young age by letting them use environment-friendly materials. Donate old clothes, furniture, toys, appliances, and vehicles. 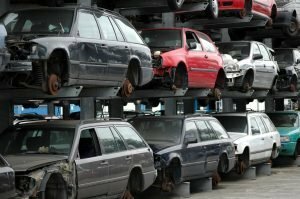 One way to significantly reduce pollution is to donate your old vehicles. As you may know, most end-of-life vehicles are typically gross polluters. Hence, taking these clunkers off the road is one way to save the planet. You will be able to help the struggling veterans and their families in your community, enabling them to get back on their feet and giving them another chance in life. You get to receive a top tax deduction based on the selling price of your vehicle at auction. You avoid the costs that come with an old clunker’s maintenance and insurance. You conveniently get rid of your unwanted vehicle for free. You can donate almost any type of vehicle. The list of vehicles we accept is almost endless. You get to enjoy a much-needed additional space in your garage or driveway. You skip the hassles of selling a used vehicle yourself. Our donation process is extremely fast and easy. When you donate a vehicle to us, you not only practice the act of recycling and thus help protect the environment but you also help provide much-needed assistance to the needy veterans in your community. These are our nation’s heroes who fought for us to defend our freedoms and protect our nation’s security. Unfortunately, they now find themselves grappling with poverty, service-connected disabilities, physical and mental health issues, lack of jobs, and homelessness. On November 15—America Recycles Day, let’s go green and thus improve our quality of life and those of others, including our veterans. Call us at 877-594-5822 and enjoy free towing services for your vehicle donation.